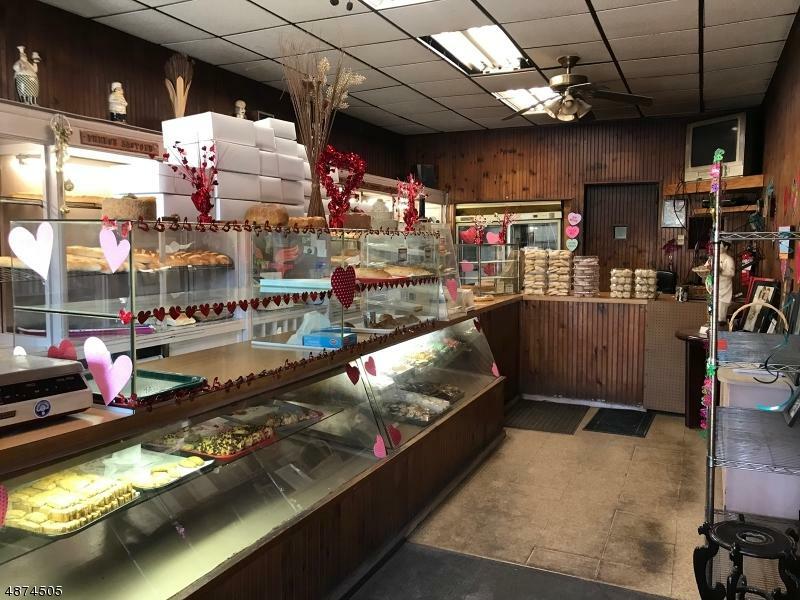 FOR SALE- GREAT BUSINESS OPPORTUNITY Small bakery located in Union Township. Has been family owned for over 40 years. Known for the Bread. Come and show your clients their next business opportunity. 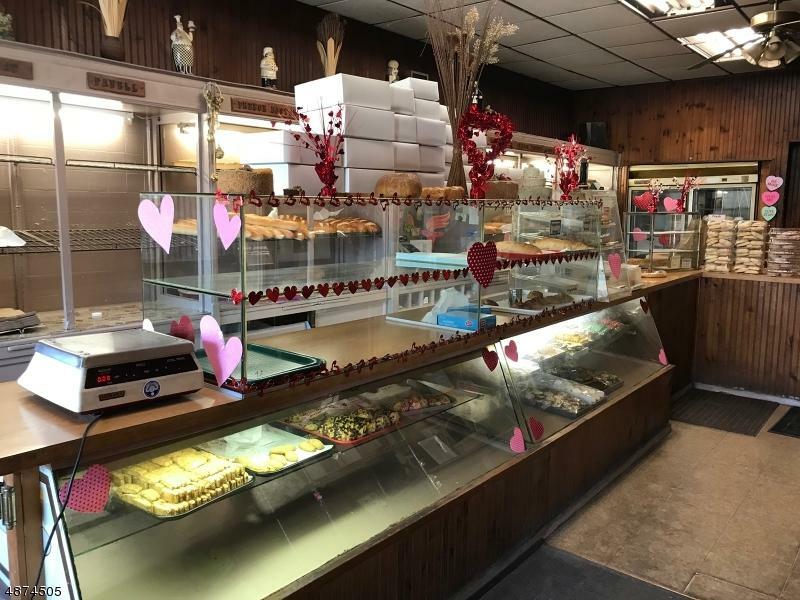 FOR SALE- GREAT BUSINESS OPPORTUNITY Small bakery located in Union Township. Has been family owned for over 40 years. Principal owners have both recently passed away suddenly and their children who have been managing the business. This is a popular small business in town, located very conveniently near a delicatessen, several restaurants, post office, banks, and gas stations. Listing provided courtesy of Keller Williams City Views Realty.